Mjerači brzine	Pronađeno je 2 proizvoda. How fast are you? Measures ball and swing speeds for all sports (Golf, Football, Cricket, Tennis, Hockey, Running) This product has all the relevant test certification for distribution to schools and colleges in the EU. 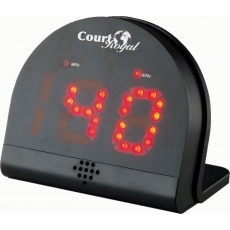 This speed control measuring instrument is very easy to handle. 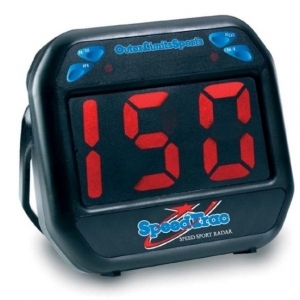 The ball speed can be indicated within a few seconds.